Don't miss our other Promotion! please feel free to contact us if you would like to work more closely with us. 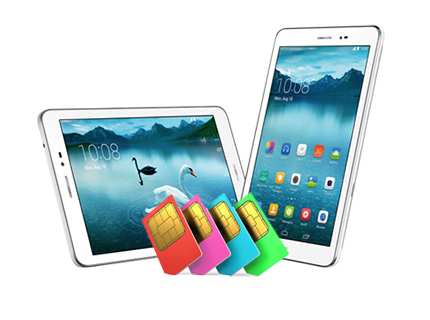 New to Buymobiles: Tablet Contracts! Looking for contract tablet deals? We’ve got a great selection at affordable prices. Earn £40 cpa on all confirmed tablet sales! Please get in touch if you have any opportunities available suitable for Tablet contracts. Instead of paying for everything upfront, save and pay for your tablet monthly on one of our fantastic contract deals. You get internet data included as part of the package, so you can get online whenever you want to – regardless of the WiFi situation. And as an added bonus, our tablets on contract come with a load of great network benefits like discounted movies! Thank you for promoting BuyMobiles! Expedite Electronics pleased to announce the release of the new voucher code. Offer not available in conjunction with any other discount or offer. Ideal World's Top Deals of the Week! Details: At Ideal World we allow our customers to view our products from the comfort of their own home, with our designated television channel allowing customers to view products and how they work, as well as being able to shop directly on the internet, it is safe to say we are perfect for home shopping. We currently house many big name brands, including Nutri-Bullet, Bosch, Tefal and many more! Ideal World is proud to say that it offers its customers a wide range of products at very competitive prices. This week I have decided to pick out our five best offers for the week ahead. 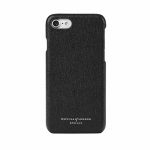 These will cover a range of products that are available to all our customers. Body Sculpture BE6115 2 in 1 Trainer - Just £149.99! Save £200 Today. Refurbished - Apple iPad 2 64GB. Just £359.99. Buy One Get One FREE EEPC 1500w Ceramic Radiator - Available On Flexi-Pay for £150.02. Marc Jacobs Lola 50ml Perfume - Just £39.99! Save Over 10% Today. Williams Waterless Winter Care Pack - Only £15.29. Save Over £30! Commission rates vary by category, from 2% all the way up to 7% and with an AOV of over £70, it won't take long for you to start seeing the financial benefits of driving traffic to our website. If you have any queries regarding this offer then please contact me directly at denney.owens@idealshoppingdirect.co.uk. UP TO 50% OFF Designer Accessories & Home Furnishings at the Amara Outlet! See below for Luxury Brand Outlet Highlights, with product codes ready for you to promote to your users. 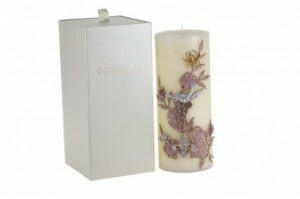 Add instant glamour to any setting with this handcrafted & beautifully embellished scented candle by Lisa Carrier. Sumptuously fragranced with floral gardenia and jasmine notes, it features a striking bird, fleur de lis and chain design decorated with colourful crystals. 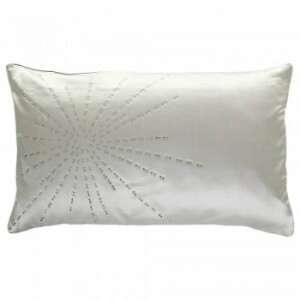 Add a touch of glamour to your bed or sofa with this wonderfully soft silk Starburst cushion by Gingerlily. 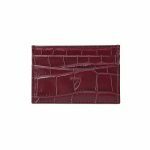 Crafted from satin silk with a feather filled cushion pad, it also features Swarovski crystals in a beautiful starburst pattern on the front. 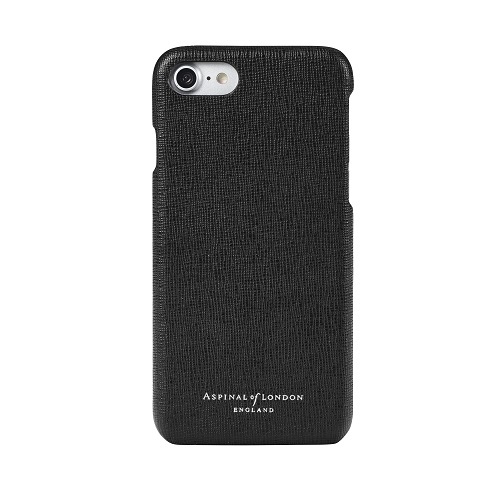 Luxuriously stylish as well as being naturally hypoallergenic it's ideal for allergy sufferers. 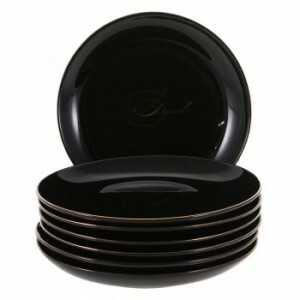 Add a hint of naughtiness to your home with these Seven Deadly Sins plates from D.L & Co. Sleek and jet black, these plates feature the name of each sin on each plate in gold cursive and pretty gold rims. Packaged in a beautiful black silk hat box finished with a satin ribbon, this set of plates is fantastic to give as a gift with no need to gift wrap. 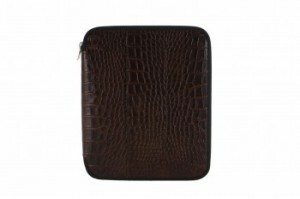 Protect your iPad in style with this coffee brown Florida Vintage leather holder by Pinetti. 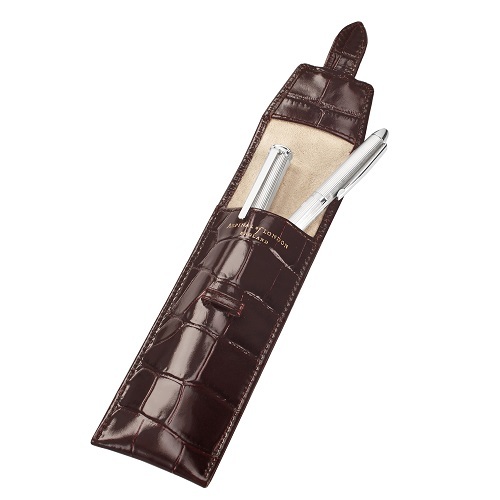 With sturdy metal zip closure, it also includes a handy lined notepad and pencil held securely in place inside. 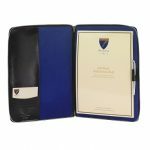 The front features an embossed Pinetti logo and a practical pocket for loose paper. 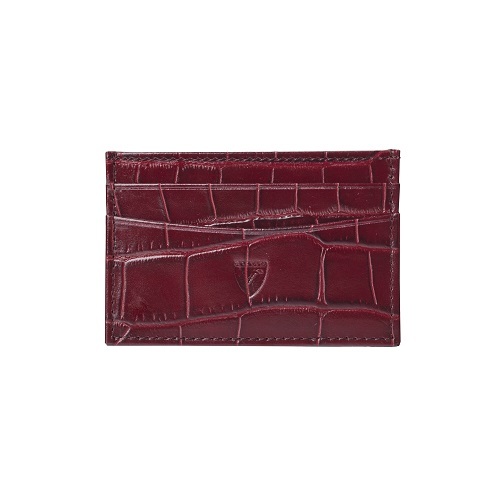 Made from calf skin, it features a natural texture effect thanks to a special aniline treatment. 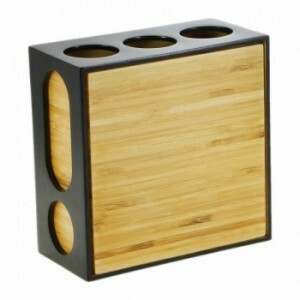 This Modulo multi-faceted kitchen organiser from Ekobo is entirely handcrafted from bamboo in Vietnam by local artisans. Designed to adapt to its content, it's functional and playful. Modulo consists of a natural bamboo container and a separate, adjustable lacquered bamboo frame. With a simple turn of the frame, choose the face that corresponds to your storage needs: spatulas, spoons or scissors. Play.com 12 Deals of Christmas! Today we are launching our 12 Deals of Christmas campaign! Win an iPad and Dubai Holiday Competition - Ends Tonight! Last Chance - win an iPad 2 and a holiday to Dubai! Over the past 10 days we've been giving away some amazing Daily Star Prizes to lucky customers in a huge 10 day giveaway. Our 10 day giveaway must end at midnight tonight 25th July 2012, so it's now your last chance to promote this exciting competition. Competition T+Cs apply. PLUS entry into a draw to win a fantastic daily Star Prize, which today (Wednesday 25th July) is an amazing 16GB iPad 2. All of the above PLUS entry into a draw to WIN a fabulous 5 star luxury holiday to Dubai! To help you promote our 10 day giveaway, there’s a selection of banners available. Don't miss out - Click here to start promoting Cartridge People today! Cartridge People 10 Day Giveaway! 10 Day Giveaway - 10 Star Prizes and a holiday to Dubai to be won! We have an exciting new giveaway for you to promote. Over the next 10 days we're excited to be giving away 10 Daily Star Prizes to 10 lucky customers in a huge 10 day giveaway. The 10 day giveaway will run between 16th and 25th July 2012. PLUS entry into a draw to win a fantastic daily Star Prize including a 3D TV, Kindle Touch, iPad and more! To help you promote our 10 day giveaway, there’s a new selection of banners available. Win an iPad Competition - Last Chance! We've been giving our customers the chance to WIN an iPad 2 but there's not long left now to promote this exciting competition - it must end at midnight on Sunday 15th July! To enter all customers need to do is click through to our competition page and follow the instructions. Cartridge People - Win an iPad Competition! We have a brand new competition for you to promote! We're giving our customers the chance to WIN an iPad 2 until 15/07/2012. To enter all they need to do is click through to our competition page and follow the instructions. iPad Vouchercode for additional Cashback! Today's Deal - Here for 7 Days! Must-Have Accessory - For Protection & Productivity! 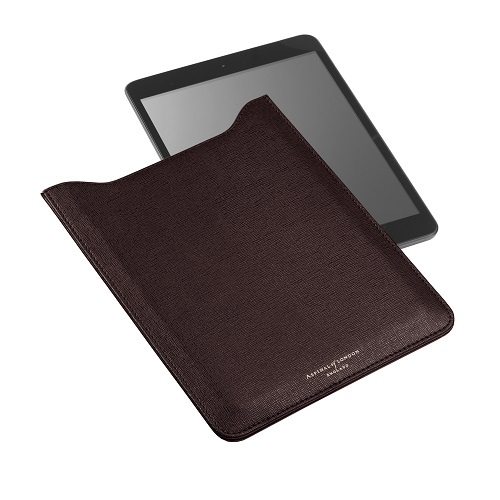 This iPad leather case comes with a built-in bluetooth keyboard & built in lithium battery that seamlessly connects with the iPad for a quicker and more comfortable typing. 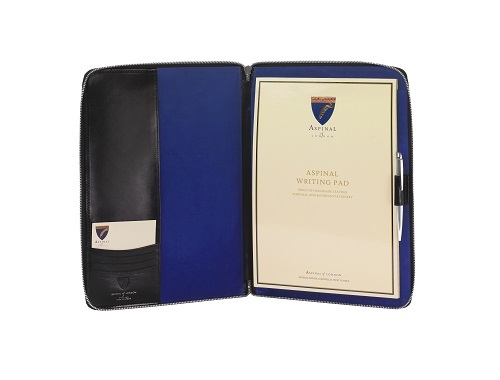 This case offers superb value and will keep you iPad looking brand new all year. Super Price - Order Now! We've currently got some fantastic cash back promotions on offer specifically on HP Laptops and Lenovo Laptops. Purchase any qualifying Lenovo ThinkPad Edge 320, 325 &amp; 520 models and claim £100 cash back. Purchase any qualifying Fujitsu Primergy Server and claim £100 cash back. Purchase any qualifying HP 600 or 4000 Series Notebook, and get up to £100 cash back. Trade in your old laptop and get £50-£100 back on any new Toshiba laptop with an Intel processor. Save 15% on selected Epson Scanners (discount is already applied in the sale price). Get upto £50 Cashback when you buy selected ThinkCentre Edge 71 models. 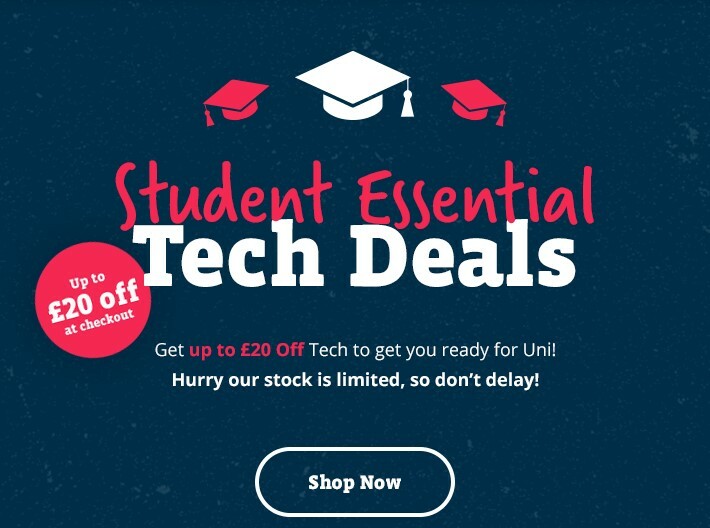 We've currently got some fantastic cash back promotions on HP, Toshiba and Lenovo laptops. If you have any questons please do not hesitate to get in touch. Just over a week left to cash in on our January bonus bonanza. - 25% bonus commission for new affiliates and for current affiliates who feature us via newsletter or homepage. - £50 bounty for sending 200+ non-bouncing unique visitors in January. - Entry into a prize draw to win an iPad 2.
www.pureholidayhomes.com is offering the beautiful Maison du Paradis (property ref. 14578) for just £300 per week and a further 15% discount between February 4th-11th . This house sleeps five and is located in the historic spa town of Vernet Les Bains. Relax on the secluded terrace with great mountain views, or soak up a bit of culture visiting the local market. Go cycling, caving and rafting in surrounding area, or visit the nearby heritage site of Villefranche de Conflent. A luxury villa in Razac de Saussignac, Dordogne (property ref. 16205) offered through www.pureholidayhomes.com is available between 1st- 8th April for just £600, with a further 10% off. Beautifully furnished, this villa is perfect for a relaxing and peaceful break, with large private pool, roughly an acre of surrounding land, and barbeque. www.pureholidayhomes is offering this ideal house on Indian Rocks Beach (property ref. 28339) for only £800 per week, with a further 20% discount when you book between January 28th- February 4th. This house has a private dock, with waterside garden, barbeque and hammocks. With fishing poles, surfboats and a sailboat, this house is perfect for a laid back Floridian break for six. An idyllic country house in Worcestershire (property ref. 31984) offered through www.pureholidayhomes.com is available between 6th-13th February for £1,075, with a further 20% off. Beautiful country retreat with bikes available, close to many cozy local pub and the beautiful village of Hanley Swan. Great restored sixteenth century property with all modern conveniences. Here are this week's deals from Insight UK.